The inaugural Digital India Conclave 2014 saw participation of Union Minister Ravi Shankar Prasad and many industry veterans. The forum discussed potential of the Digital India initiative, challenges and factors that will drive. Ravi Shankar Prasad, Union Minister for Communications and Information Technology, has stressed the need for efforts to bridge the gap between rural India and digital India. 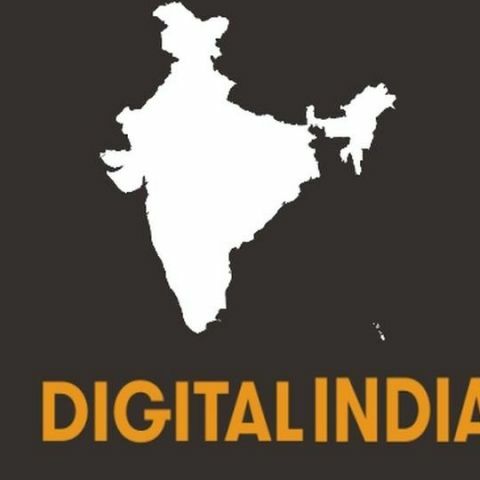 According to the minister, Digital India initiative for the country as it envisages making digital infrastructure available for all citizens of India. The minister made the statement while addressing the inaugural session of Digital India Conclave 2014 held last week in Delhi. At the Digital India Conclave 2014, Power and Coal Minister Shri Piyush Goyal said, "IT-enabled smart grids can have tremendous impact on the energy sector in India — right from power generation to power consumption. We will ensure that all Indians have 24x7 electricity by March 2019". He reiterated that the government has initiated speedy environmental clearances, steps to protect the surroundings, renewed thrust to wind power capacity addition besides clearing the long-pending transmission projects worth Rs 12,272 crore, in order to achieve the set target. The online-offline integrated four month programme will continue to bring in further perspectives and participation of senior policy decision makers, key stakeholders and other crucial influencers to explore the potential of India-US collaboration around this key initiative of the Indian government – thereby, further intensify the potential of the collaboration. These programmes will be part of the India-US Partnership Hub that was launched during Prime Minister Narendra Modi’s visit to the United States in September 2014. “We want a series of dialogues to help create a platform for interaction between Government and Industry. Through the Digital India conclaves and associated online activities our effort is to create a roadmap for turning the Digital India vision into reality," stated Manoj Ladwa, CEO, India Inc. and Chase India Director, Nitin Mantri. difference between process and thread?